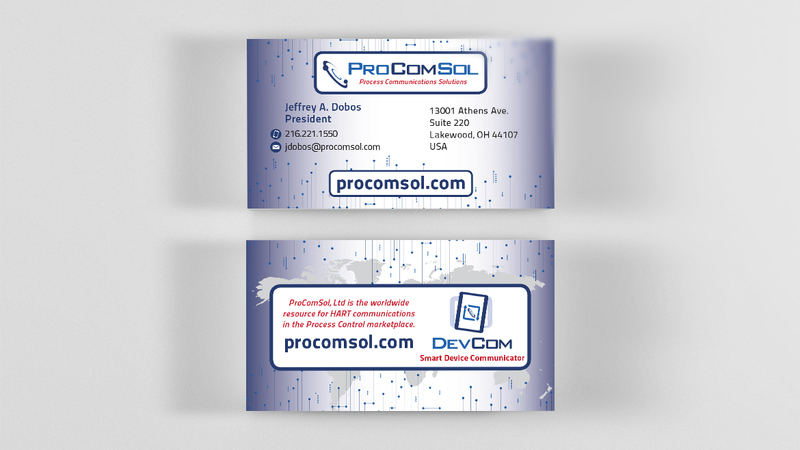 DesignLBS gave ProComSol a brand refresh and new graphics for their toolkit. 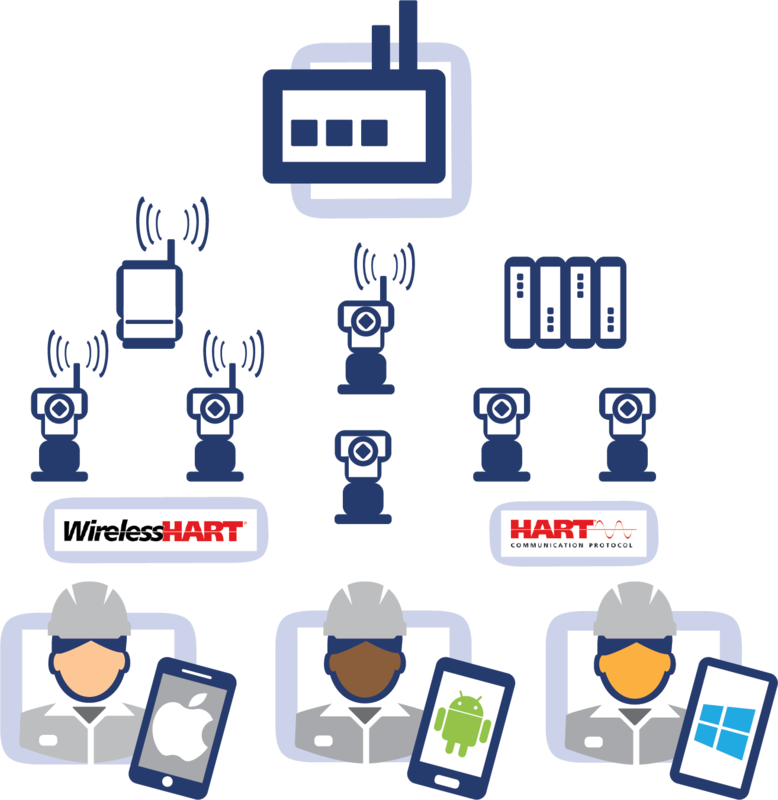 We revised the logo, added a product logo and designed a suite of graphics to be used in different capacities by the client. 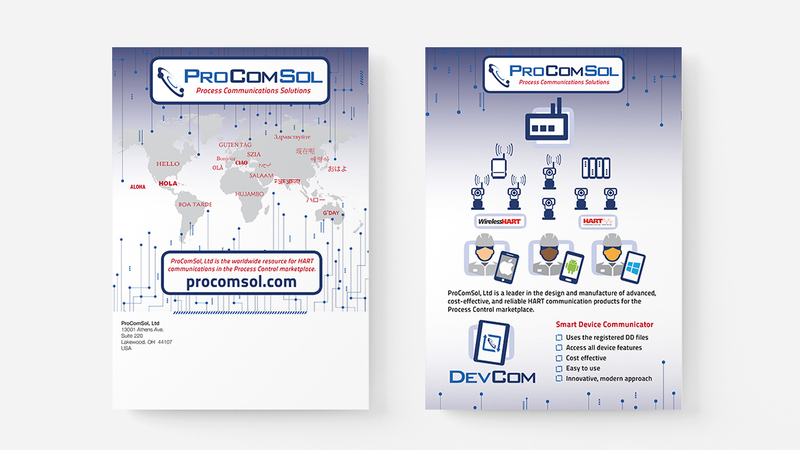 We also created an infographic to show potential clients ProComSol’s role in communication solutions.